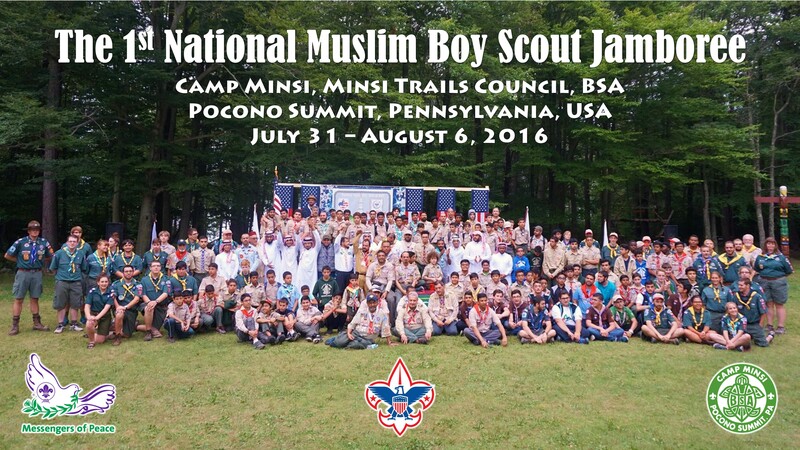 From July 31 to August 6, 2016, the first-ever National Muslim Boy Scout Jamboree was held at Camp Minsi in Pocono Summit, PA. This amazing multi-faceted Scouting event was made possible by the support of the National Islamic Committee on Scouting (NICS) and the Boy Scouts of America (BSA) in cooperation and coordination with Minsi Trails Council and Camp Minsi. More than 281 Scouts and leaders participated in the historic event. Camp Minsi welcomed Scouts and Scouters from all across the United States (including BSA members from Pennsylvania, New Jersey, New York, Maryland, Virginia, Texas, Georgia, New Mexico, Utah, Oregon, Florida, and Maine) and members from the World Organization of the Scouting Movement (with Scouts attending from Bangladesh, Canada, Egypt, India, Jordon, Kuwait, Libya, Morocco, Pakistan, Saudi Arabia, Sierra Leone, Sudan, Syria and Yemen). 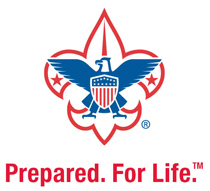 The theme for the jamboree was "Building Peace through Duty to God" and highlighted Scouting's Messengers of Peace program along with the BSA's Religious Emblems programs. 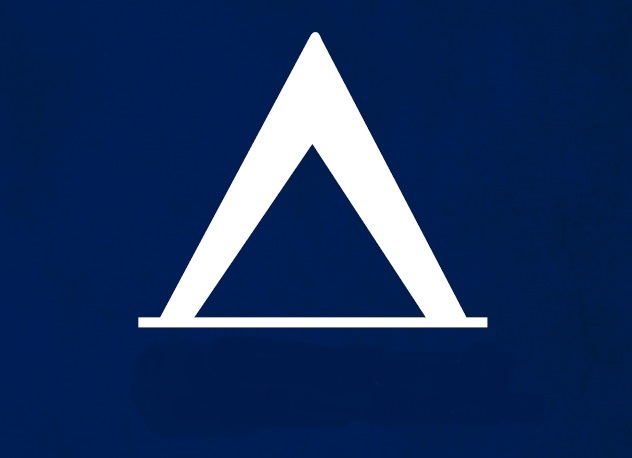 At its core the Jamboree was a BSA summer camp experience but with international representation and enhanced with special religious programming. The Jamboree allowed Scouts and Scouters from around the world to come together to experience all the fun and excitement of summer camp while sharing in great fellowship and learning with other Scouts within their community of faith. As with any week of summer camp, Scouts were able to select from Camp Minsi's diverse merit badge course offerings. They were also given the opportunity to participate in the world-famous Camp Minsi Muck Hike, participate in high adventure activities (such as whitewater rafting and mountain biking) and were also provided the opportunity to participate in various religious activities and programming including: daily Salat in Jamaah (congregation) in a covered outdoor Musalla (prayer area) specifically constructed and dedicated as a Masjid/Mosque during the Jamboree. Attendees at the Jamboree—Scouts, Scouters, Camp Minsi staff, and guests—all expressed great satisfaction with the event, the facilities, the dining hall (with halal food arrangements), traditional and special programs, religious activities (in particular the camp-wide calling of the Azan, daily congregational prayers, and Salah tul Jummah), and the fellowship, brotherhood and camaraderie that was experienced across all of the nationalities, ethnicities and religions that were represented. Charles W. Dahlquist, the National Commissioner of Boy Scouts of America, attended to open the Jamboree. While reflecting on the experience, Dahlquist concluded "I was blessed to be there and participate in the opening ceremonies and I hope this tradition continues into the future." Of Camp Minsi, Dahlquist called the camp "a perfect, and absolutely beautiful, venue" and went on to say "the staff was devoted and great role models to the boys, and the program was spectacular." The week included an interfaith program on the topic of "Earth: Our Common Home" including a camp-wide conservation project featuring the planting and dedication of a "Peace Tree" at Camp Minsi. Leaders for this special event included: Sheikh Waleed Mossad from Allentown PA; Rabbi Peter Hyman from the BSA National Jewish Committee and the chair of the BSA's Messengers of Peace program; Bray Barn from the BSA National Catholic Committee, and Nathan Williams the Protestant Chaplin at Philmont Scout Reservation.